The tenderloins are often times consumed at deer camp following a harvest; rarely do these prized cuts of venison ever make the journey home or to the meat processor. Just simply wrapped in bacon and grilled right over an open fire, the tenderloin is not only the most tender part of a white-tailed deer (or antelope, elk, moose, caribou), but it also tastes extra delicious. Located underneath the ribs and against the backbone, these muscles do little work. Because tenderloins do not require aging, it’s a good idea to remove them before hanging a carcass to prevent them from drying out, but this doesn’t mean you have to eat your prize right away. To preserve venison tenderloins, package them in vacuum-sealed bags or tightly wrap them to prevent freezer burn. Considered the filet mignon of the hunting world, these cuts are always the first to go in most households. Cook up something memorable to savor the experience. Here are some mouthwatering, impressive recipes from Outdoor Channel TV show hosts utilizing venison tenderloins, including mini wellingtons from Lee and Tiffany Lakosky, hosts of Crush with Lee & Tiffany, an elegant surf-and-turf dish from Hunt Master’s Gregg Ritz, and easy, healthy elk wraps from the Holder family of Raised Hunting. 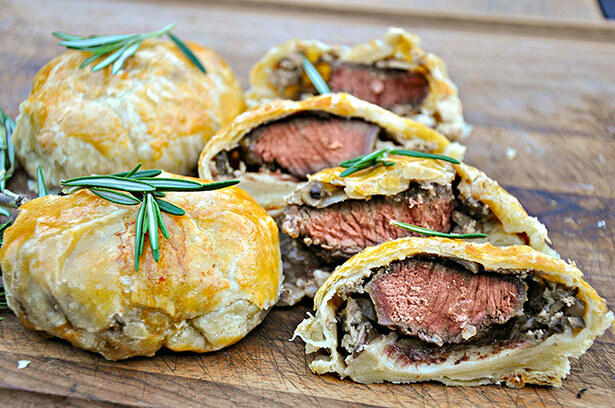 If you're looking for a special venison tenderloin recipe, give these mini wellingtons from Lee & Tiffany Lakosky a try. 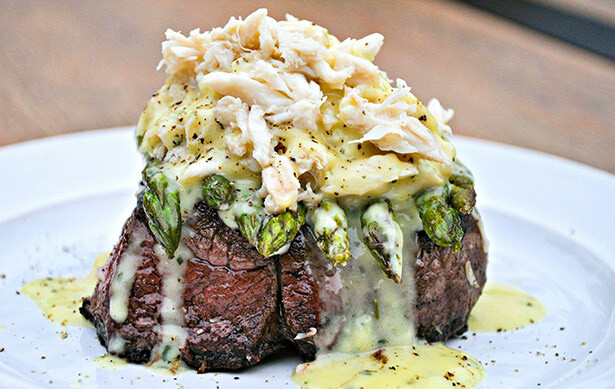 This Venison Tenderloin Oscar Recipe is a low-carb, high-protein dish that the whole family will enjoy. 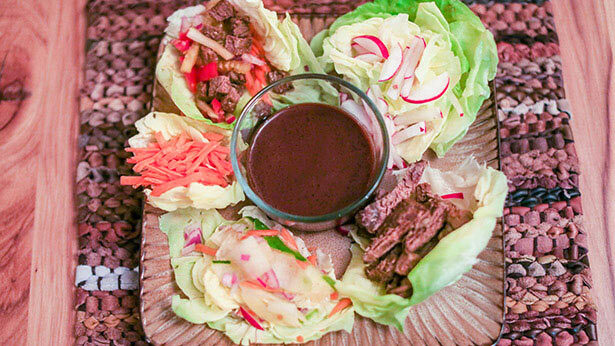 This Elk Venison Tenderloin Wrap Recipe uses lettuce wraps instead of bread for a low-carb, tasty meal.